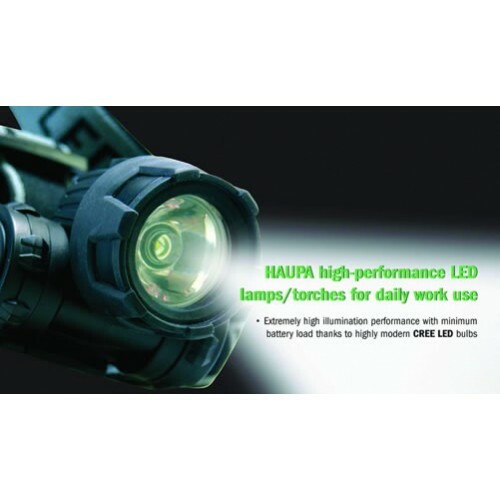 HAUPA high-performance LED lamps/torches for daily work use. Extremely high illumination performance with minimum battery load thanks to highly modern CREE LED bulbs. High-performance LED torch with adjustable focus ensuring the ideal cone of light at all times. Includes 3 x AAA batteries, storage in a nylon bag with a belt loop, in blister packaging. High-performance LED torch, with an extreme illumination range. Includes rechargeable battery with high performance (2600 mAH) and charger, nylon bag with belt loop, in blister packaging. 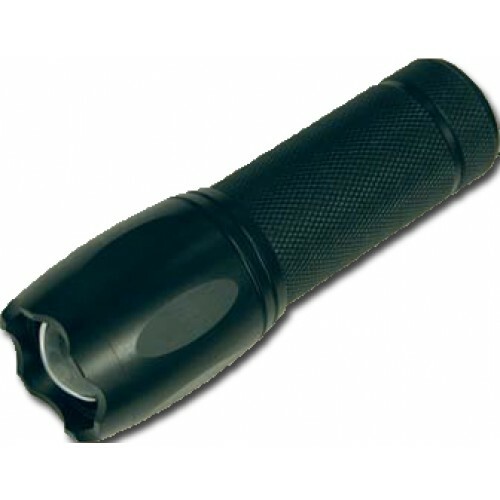 High-performance mini LED torch, great illumination performance despite the minimalist dimensions. Includes 1 x AAA battery, wrist strap and nylon bag with belt loop, in blister packaging. 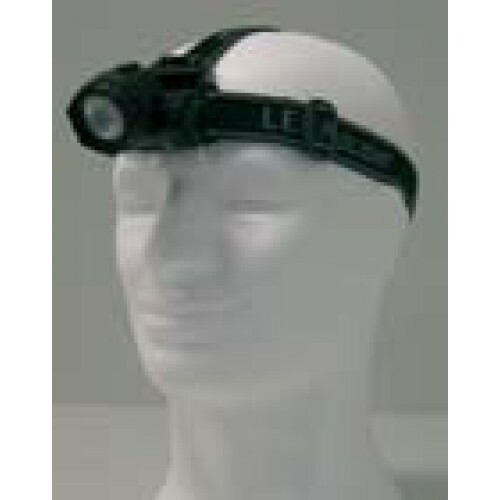 High-performance LED head lamp, ideal combination of weight and illumination performance, head can be rotated through 90 degrees. Includes 3 x AAA batteries, nylon bag with belt loop, in blister packaging.